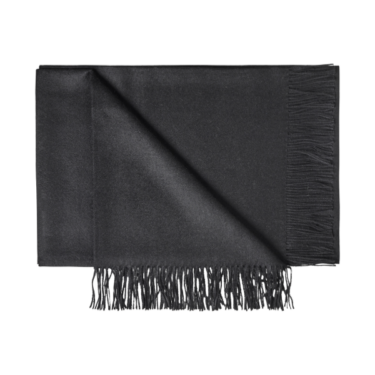 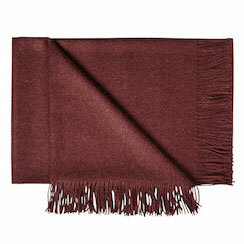 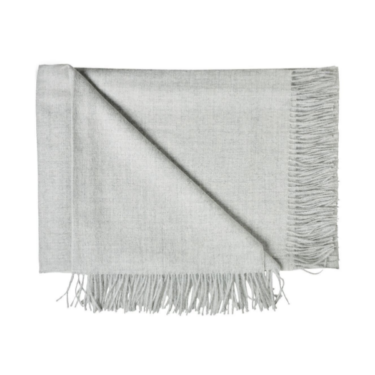 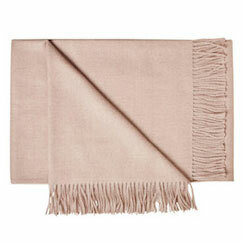 Our warm and soft shawls and plaids, woven with finest alpaca wool, are available in several colors. 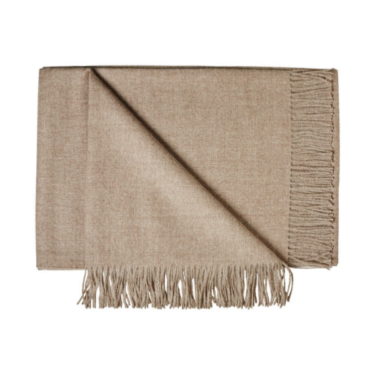 In comparison with sheep's wool, alpaca wool is softer, warmer, stronger and lighter. 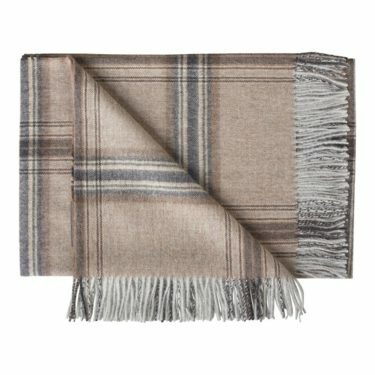 Our shawls and plaids are woven in the finest quality – "baby pack" – as soft as cashmere and more durable. 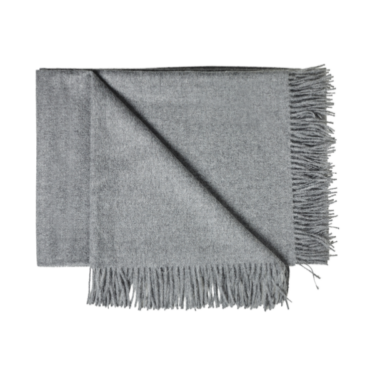 The shawls are in size 60×200 cm and / or 130 × 200 cm. 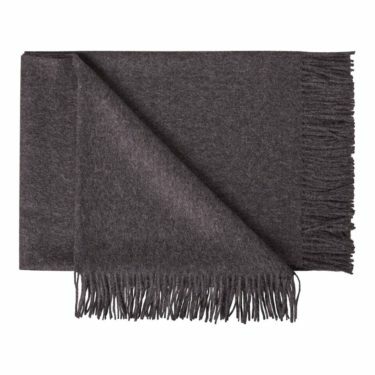 The larger size can be used as both shawls and blankets.